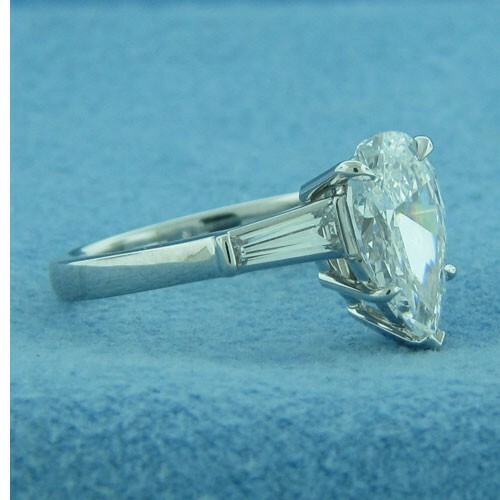 Diamond shown is a 2 ct Pear Shape. 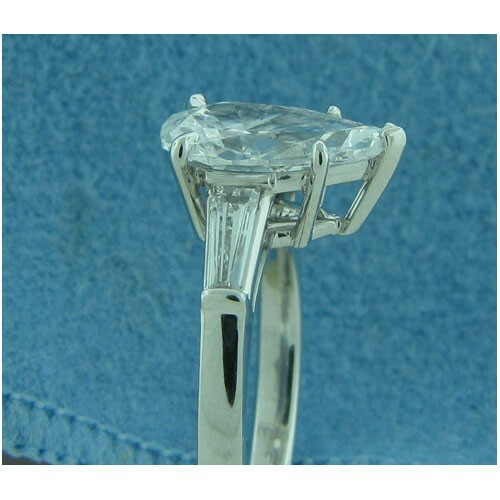 Price does NOT include the center diamond. 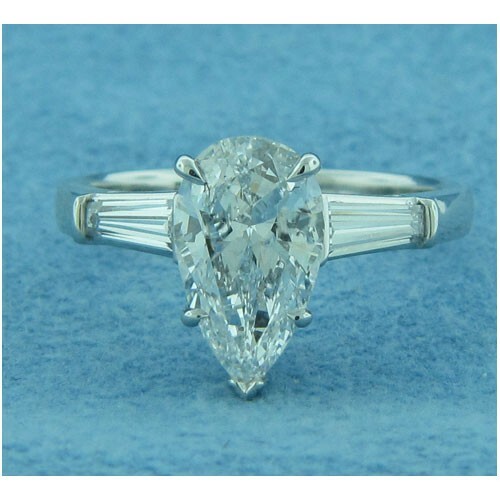 Diamond shown is a 2 ct Pear Shape. 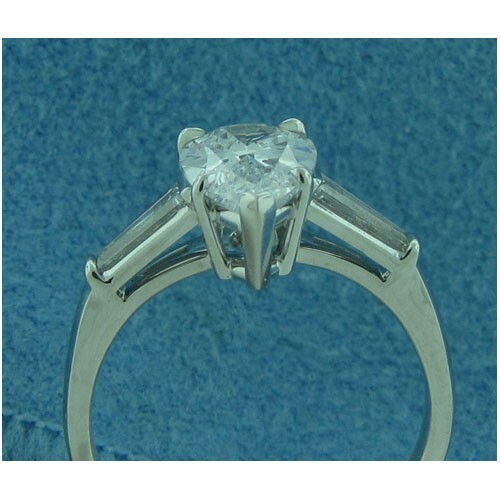 Price does NOT include center diamond.